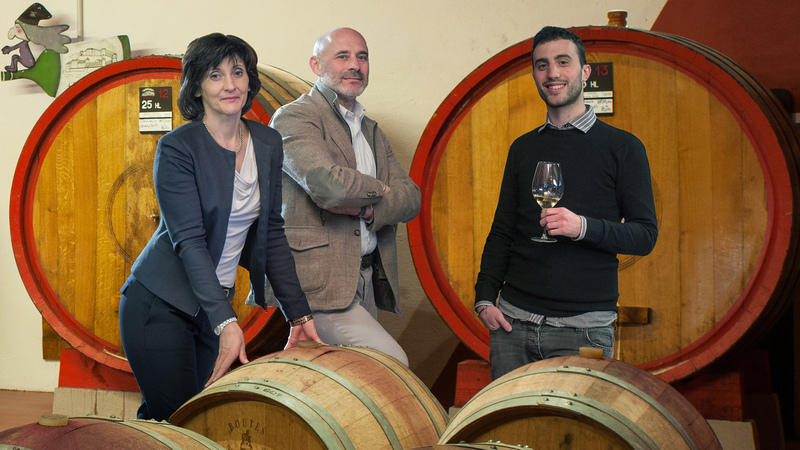 The idea comes from the heart, from five Friulian businesses that love their region. Friuli Venezia Giulia is a small area in the corner of Italy between Austria and Slovenia, whose history, culture, nature and culinary traditions are in large part still waiting to be discovered. We will take you on a trip that will dazzle your senses. Together we will visit the foothills and the mountains, you will experience new flavors, unexpected panoramas and inebriating scents. Discover Friuli and you will fall in love with it in no time! Guided by their father’s experience, Alessio and Arianna carry on the family tradition by producing ham, the long lasting symbol of San Daniele. They continue to produce it in the aging rooms thanks to the sea and mountain breeze which everyday cherish this beautiful city situated between the friulan hills. There is no use of air conditioning, there is only the presence of nature and a lot of passion. Ennio, Gabri, Asia and Daniel’s dream came true in Montenars, a little village near the slopes of the Cuarnan. Other than tasting their fantastic cuisine, from their inn it is possible to set off for walks in the woods. 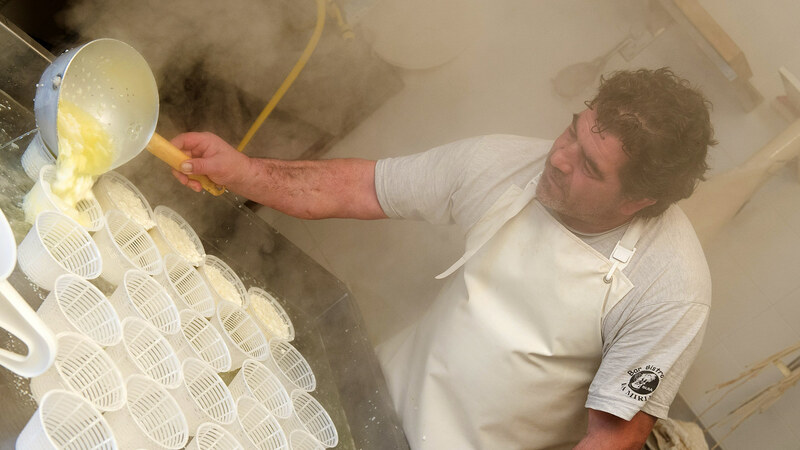 It is possible to buy the exquisite cheese which they produce from the milk of their own cows. During summer, everyone moves in Malga Confin near the border with the Prealps natural park. Fully immersed in the wild atmosphere, you may have the chance to encounter roes, chamois, ibexes, groundhogs and eagles. Luca and Barbara are the directors of this romantic and striking restaurant in Loneriacco, in the suburbs of Tarcento, a place where tradition and the accuracy for the detail meet. The building preserves the characteristics of the tipical friulan tavern but with comfort: for example we can find the common room with at the center the “fogolar”, a good friend during the cold winter nights. In the garden there is a spacious bower which gives on the first hills of the Alps. Chef Luca accurately chooses the raw materials in order to make you discover flavours often forgotten but typical of our region. It is considered the first cellar to go bio in Friuli in 1985. Mauro and Nadia will greet you with the story of their journey towards the organic production and with the tasting of their local wines and the without added sulfites ones. 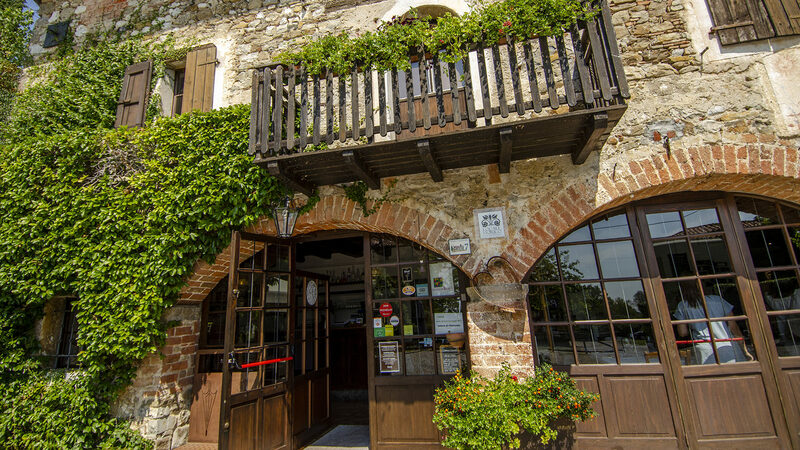 Situated in the breath taking anphitheatre of the Colli Orientali, near the banks of the river Torre (Savorgnano), the wine cellar is also an agritourism with comfortable apartments which give on the vineyards and on the Alps. 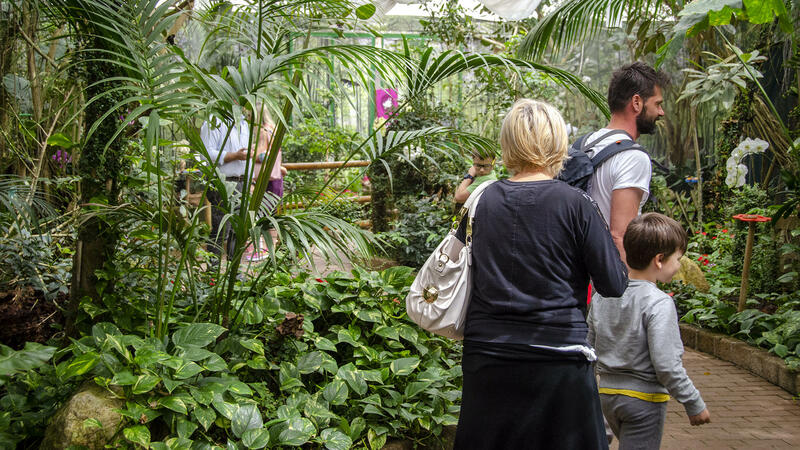 The Butterfly House in Bordano is the biggest tropical greenhouse complex in Friuli. There are approx. 1000 square metres of climatised greenhouses in which are resembled 3 different ecosystems: the african jungle, the southeast asian forest and the Amazon rainforest. The butterflies are free to fly wherever they want to between the visitors together with other animals in order to perfectly recreate the habitat. It will be like going round the globe in about an hour! This living museum is directed by “Farfalle nella testa”, an organization of nature experts interested in spreading science knowledge, especially the one regarding nature.